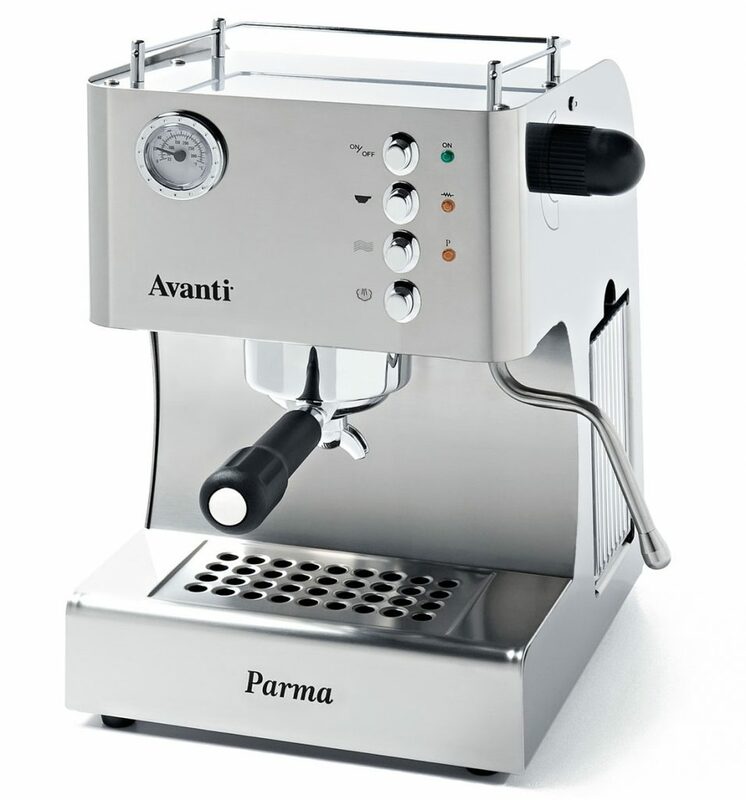 Avanti Parma features a brushed stainless steel body to compliment any décor. 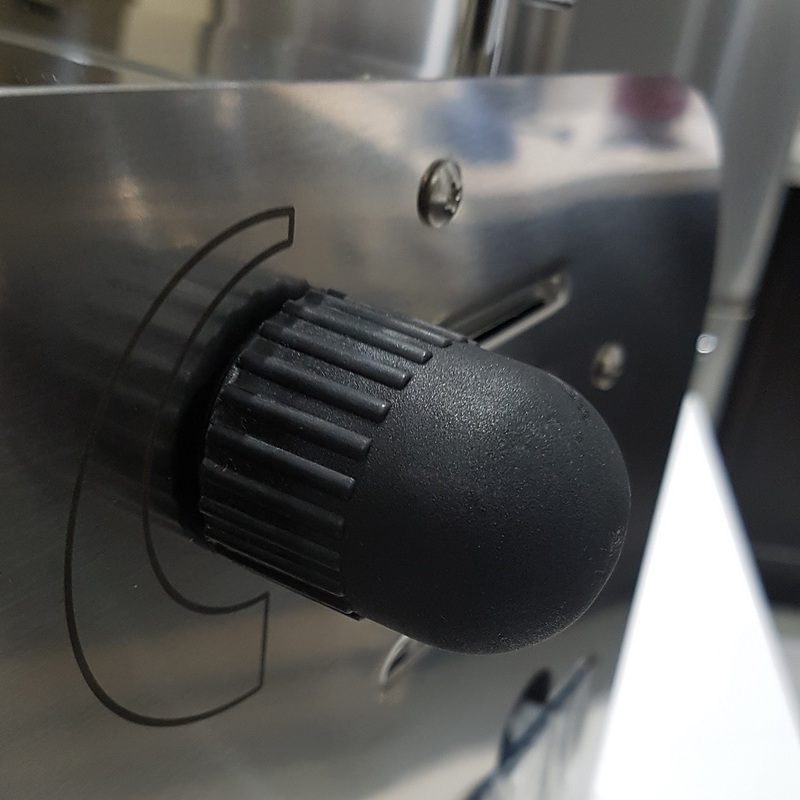 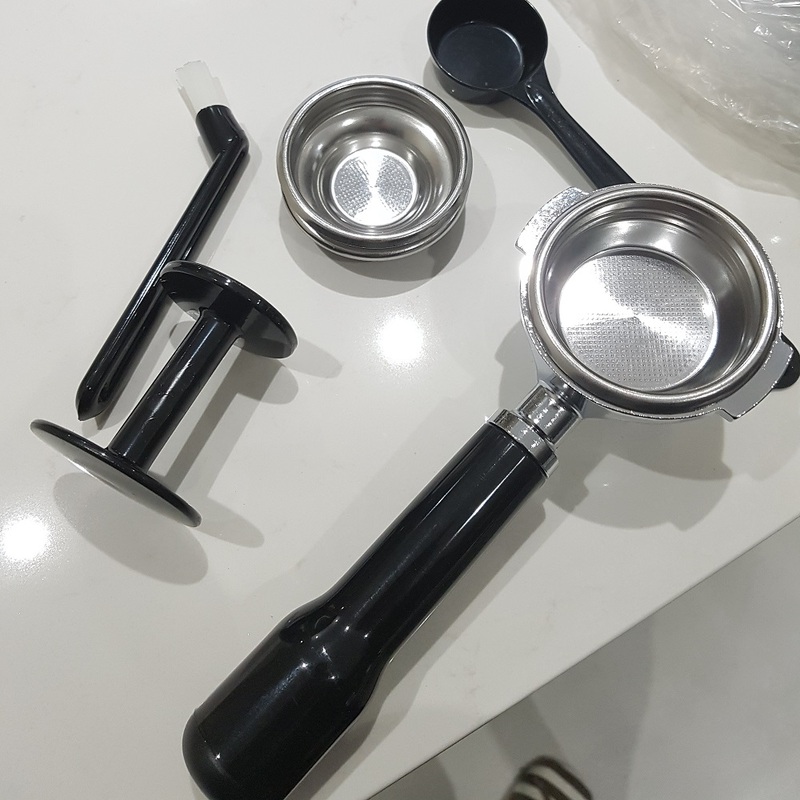 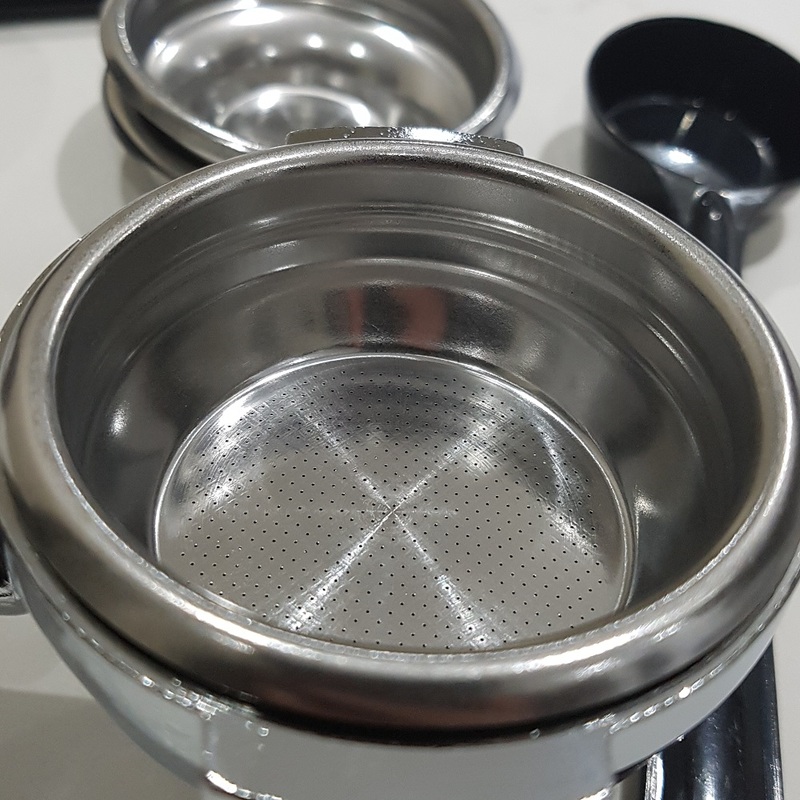 With its heavy industrial-grade components, the machine sits firmly in place so you can lock or remove the portafilter with one hand. 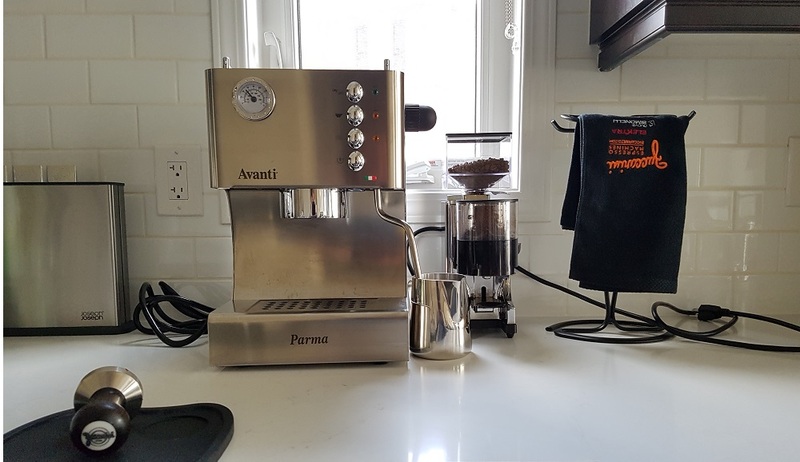 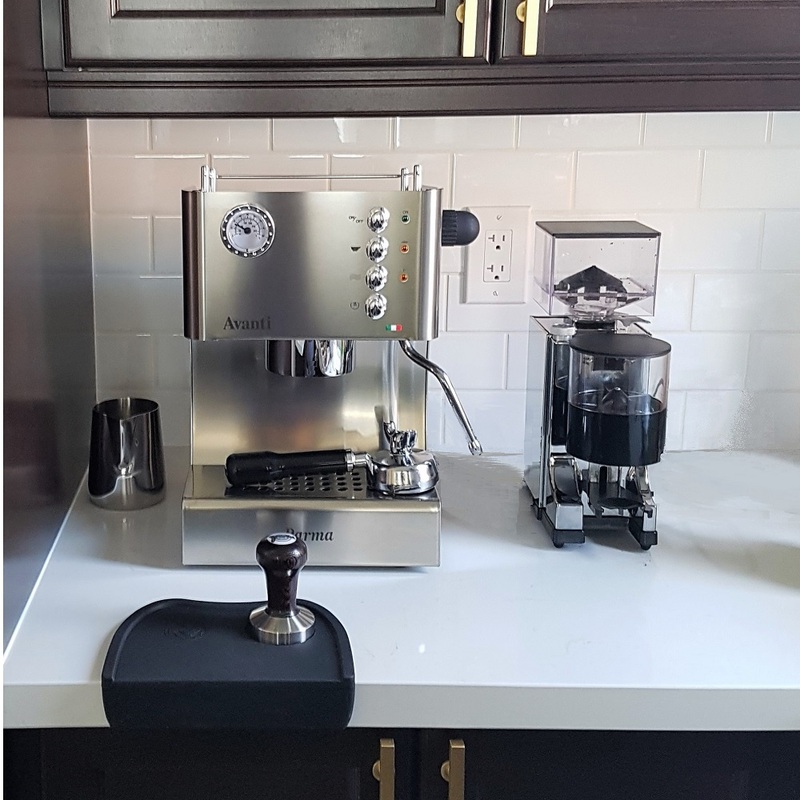 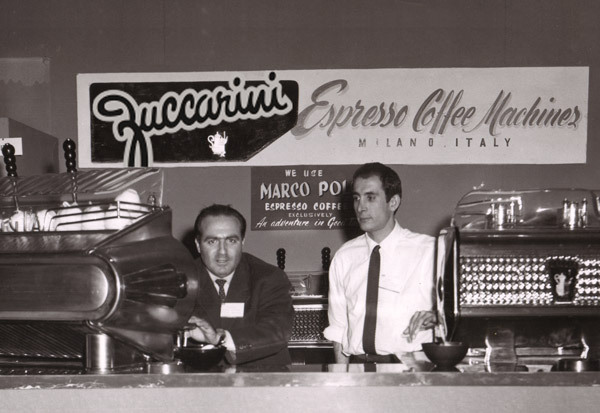 Parma delivers the most powerful steam pressure of any machine in this category: an oversized boiler and multi-jet cool-touch steam wand for cappuccino or lattes steams milk up to 5 times faster than standard machines.